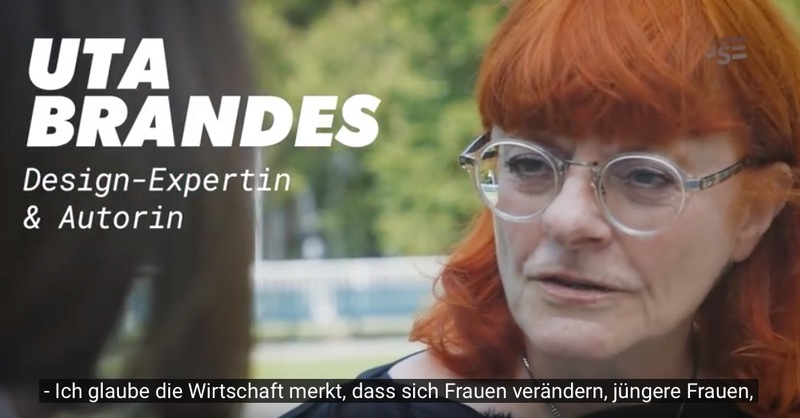 Feminismus sells – Große Konzerne setzen jetzt voll auf Girl Power! 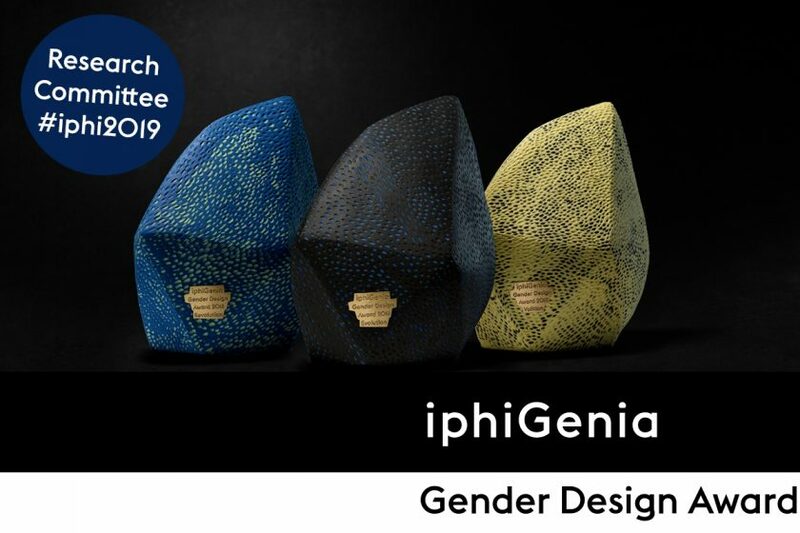 THINX : A day in the life of a real menstruating human (Official Video) – YouTube iphiGenia Gender Design Award Winner enterprise »THINX« in the category „Evolution“ – THINX from New York/USA . 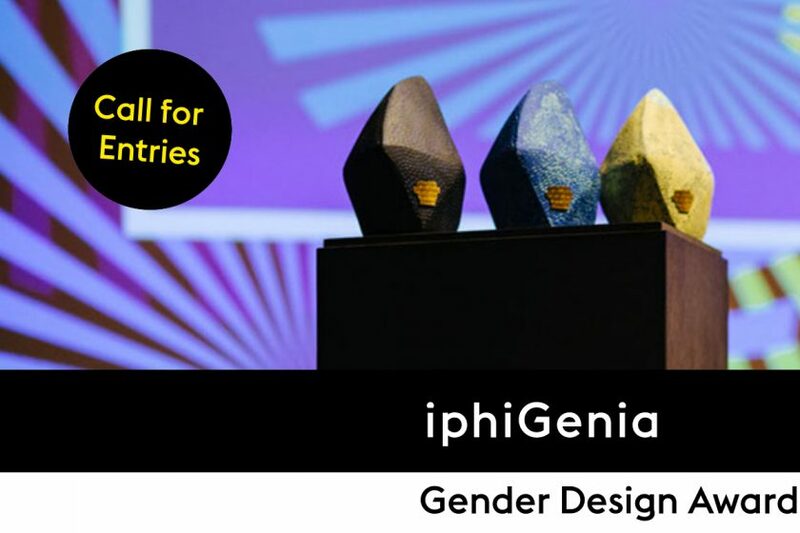 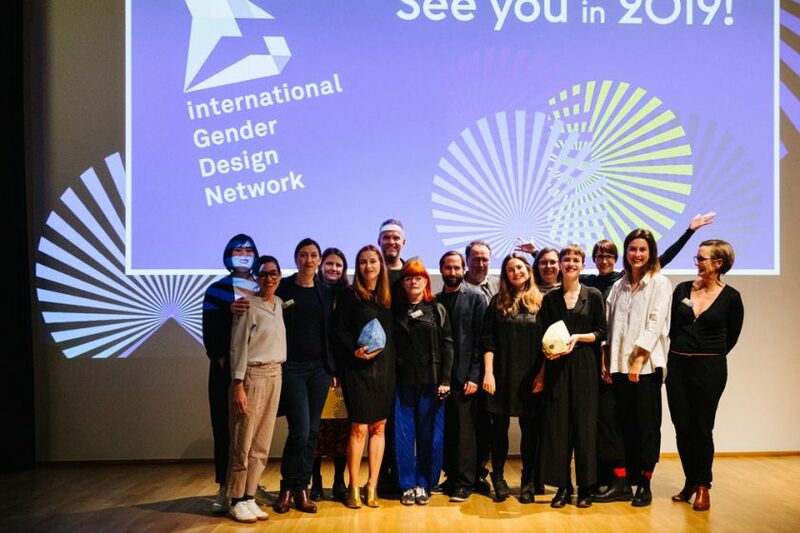 mindshare : Image_Hack Case Study (Official Video) – YouTube iphiGenia Gender Design Award Winner project »Image Hack« in the category „Revolution“ – mindshare from Copenhagen/Denmark .